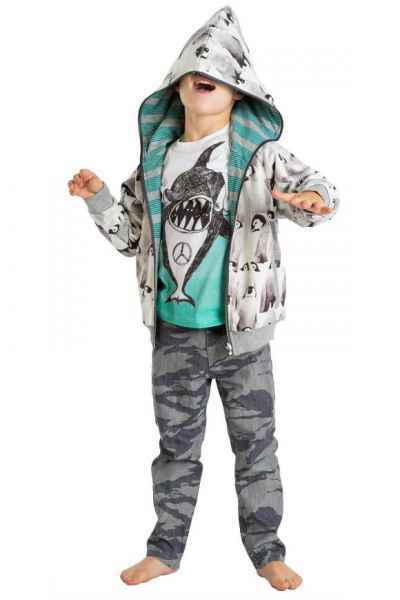 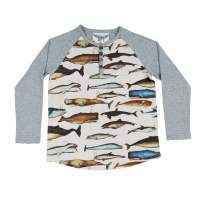 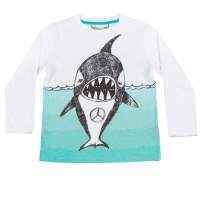 This organic cotton boys long sleeve T shirt features a cute whale with a peace sign. 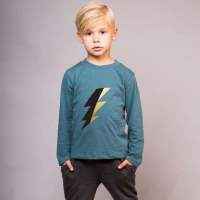 This cool boys T-shirt will keep him cozy all fall and winter. 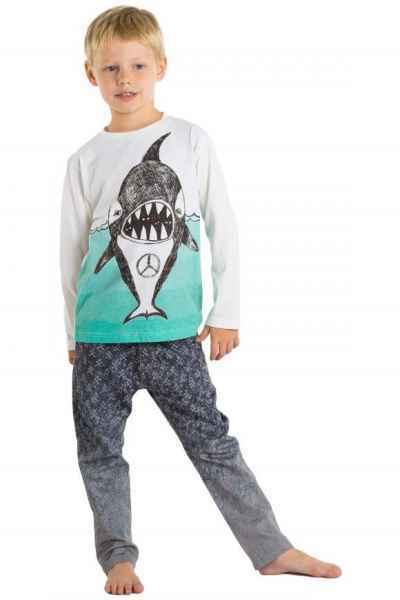 This comfy boys T-shirt is perfect for school, parties, and weekends. 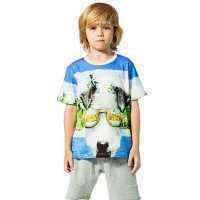 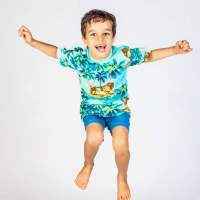 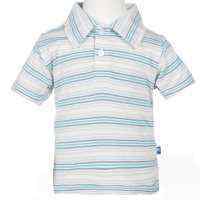 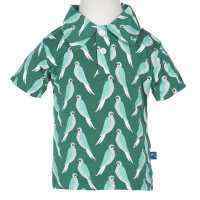 Is a cool high quality organic cotton T-shirt that boys will actually love wearing. 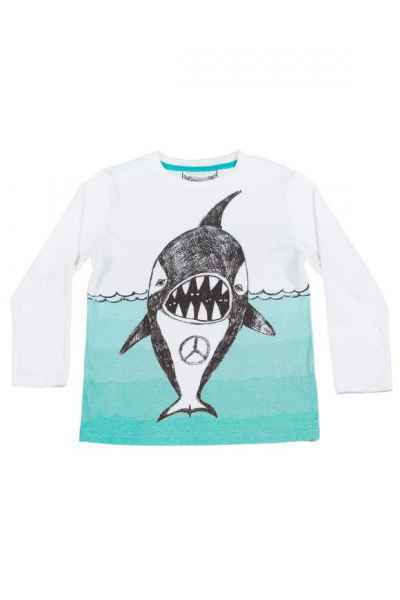 We know boys are hard to shop for, and this shirt passes the test.